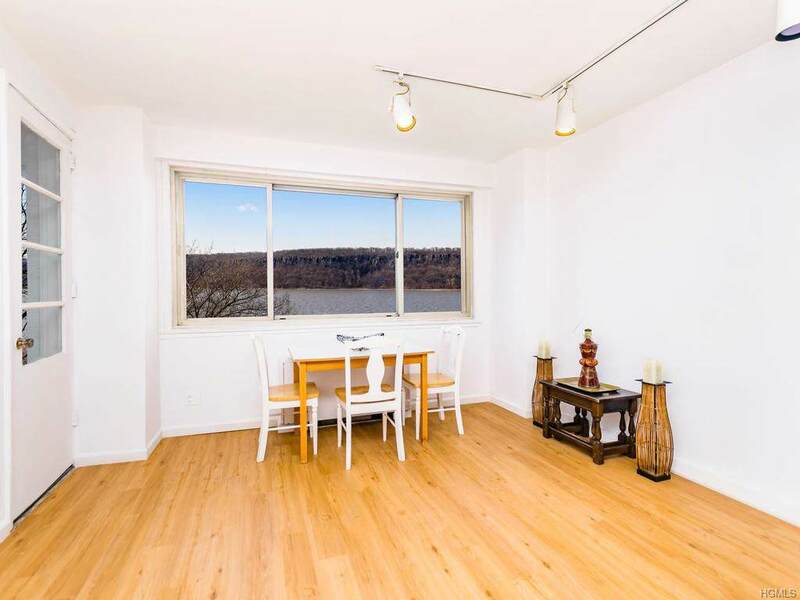 Enjoy spectacular breathtaking views of the Hudson River and Palisade Cliffs from this converted two bedroom with a terrace located in the Spuyten Duyvil section of Riverdale at the sought after River Terrace. 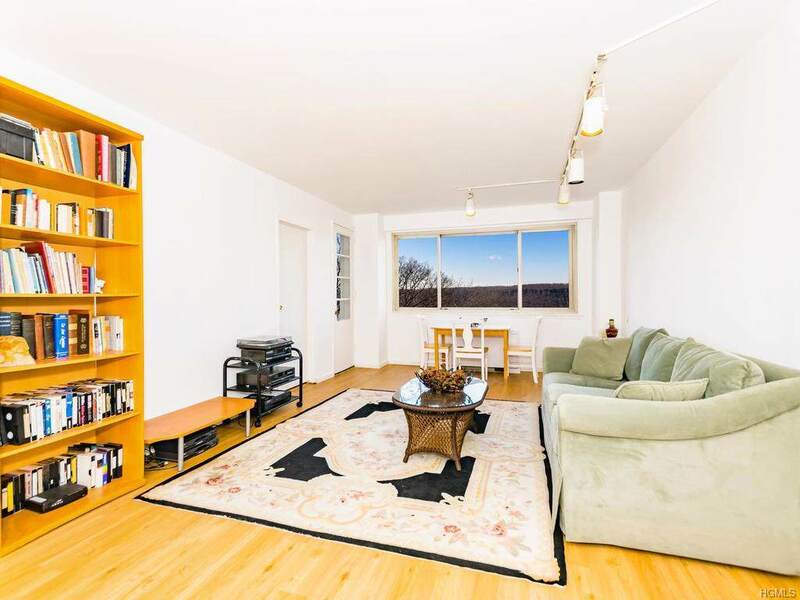 Sun drenched with oversized picture windows facing West. Relax and enjoy tranquility from your enclosed generous sized terrace. Entry foyer with spacious living room and options for second room to be utilized for guests, office or open back up into kitchen. 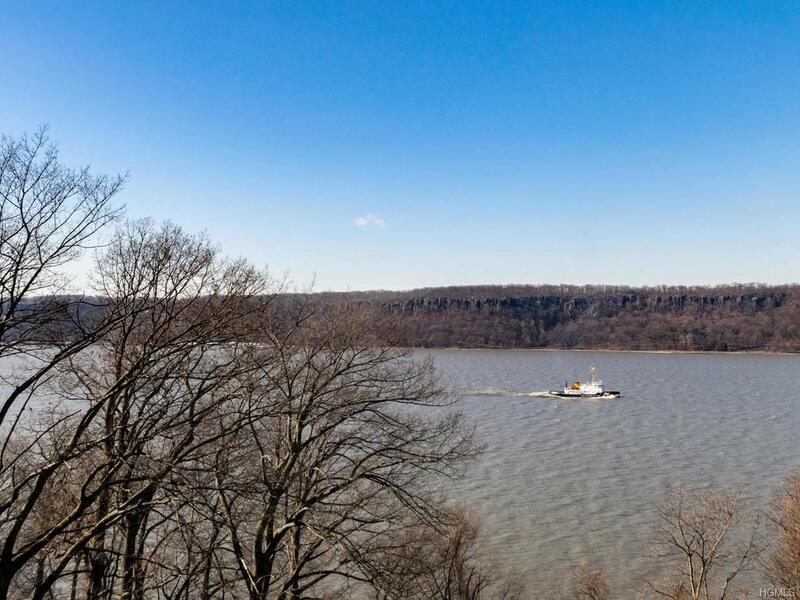 River Terrace is a luxurious full service building offering residents 24 hr doorman, seasonal heated pool, central ac/heat and is pet friendly. 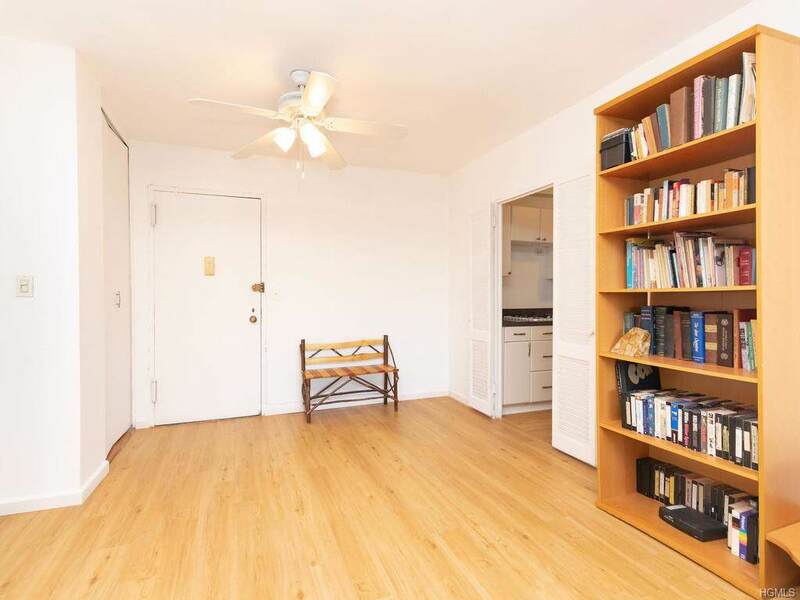 Walking distance to express buses and Metro North with just under a 25 minute ride into Grand Central terminal. Maintenance includes heat, ac, gas, electric, and cable.